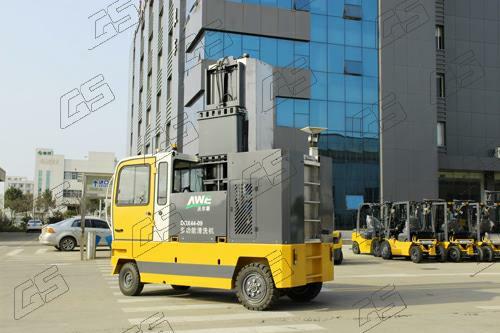 Recently, GS Forklifts delivered a batch of train cleaning side machine with automatic cleaning function. 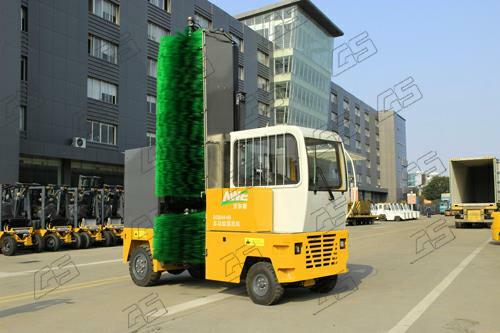 The cleaning vehicle belong to customized product with characteristics of high endurance, wide coverage and application range without weather and time limit.It which has greatly solved the cleaning high-speed train problems and has been praised by customers. In addition, GS also have “ground support equipment” to meet global client requirements.